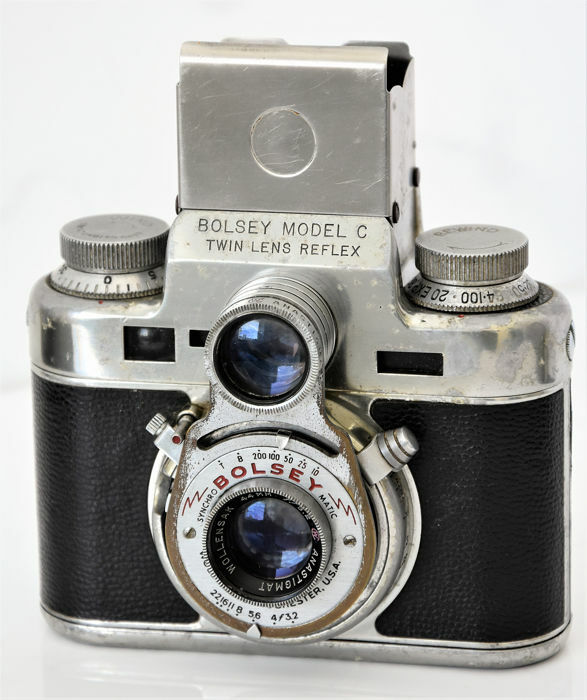 Rare and unusual BOLSEY 'Model 'C'' Twin-Lens-Reflex 35mm Camera. 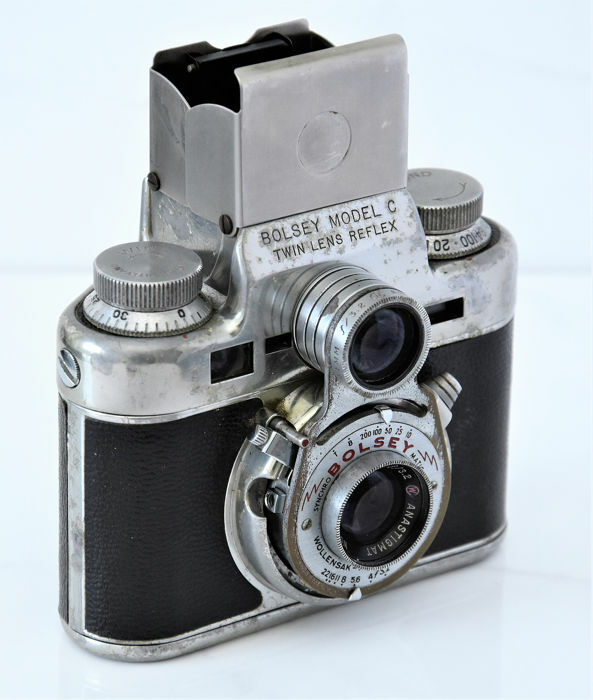 Marketed in 1950 by Jaques Bolsey, who also designed the fabulous BOLEX cine camera. 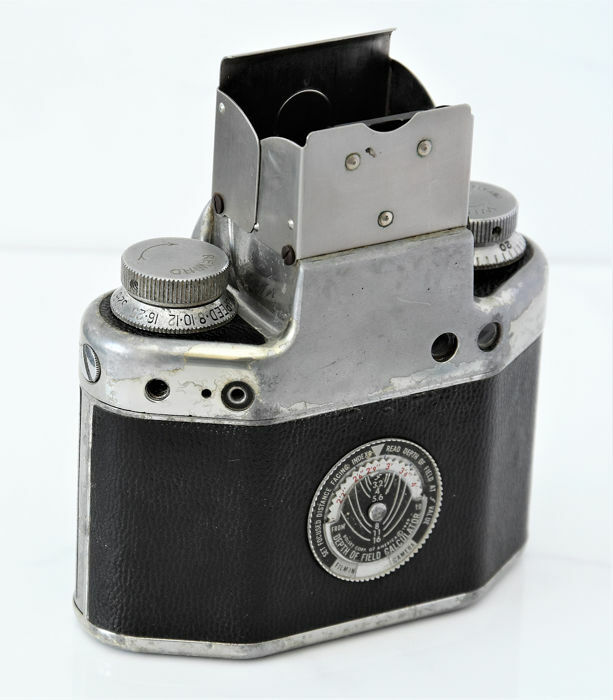 The camera has a cast aluminium body, which is showing oxidation to some metal parts, (see photos). 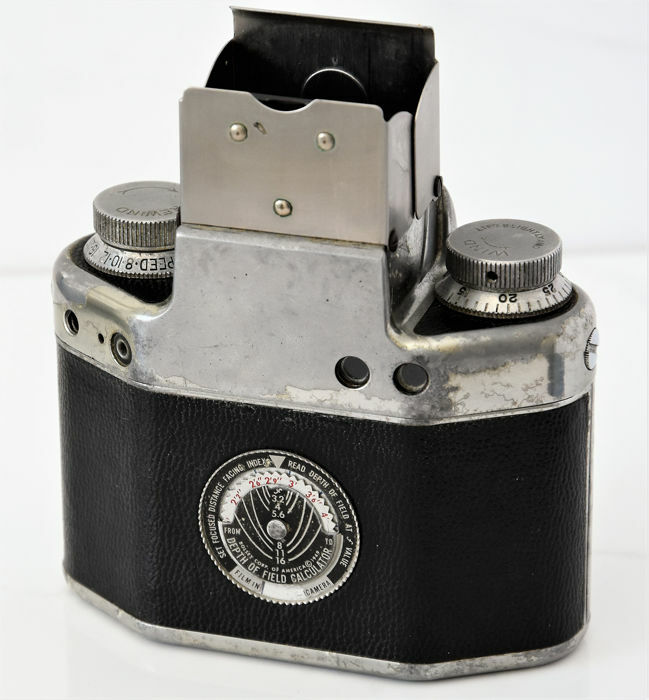 The camera is most unusual in having both a reflex as well as a direct optical viewfinder. 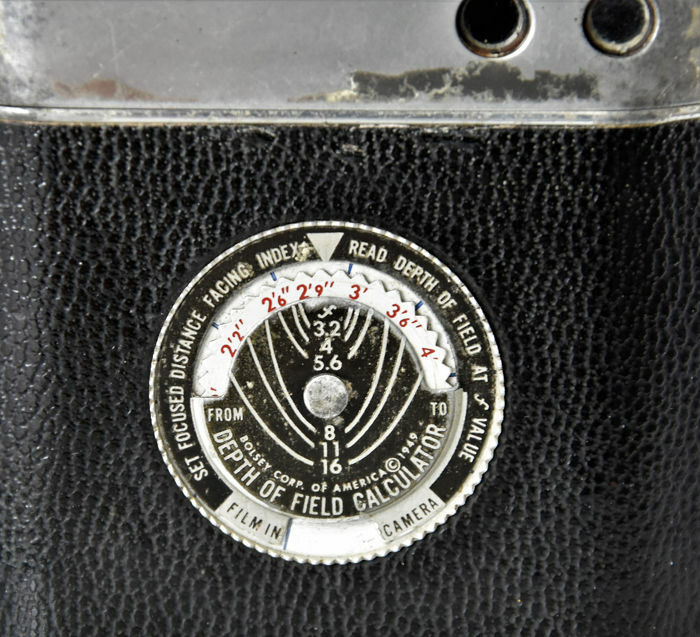 It also has a coupled rangefinder, which seems accurate. The reflex screen also has a magnifier for ease of focus. 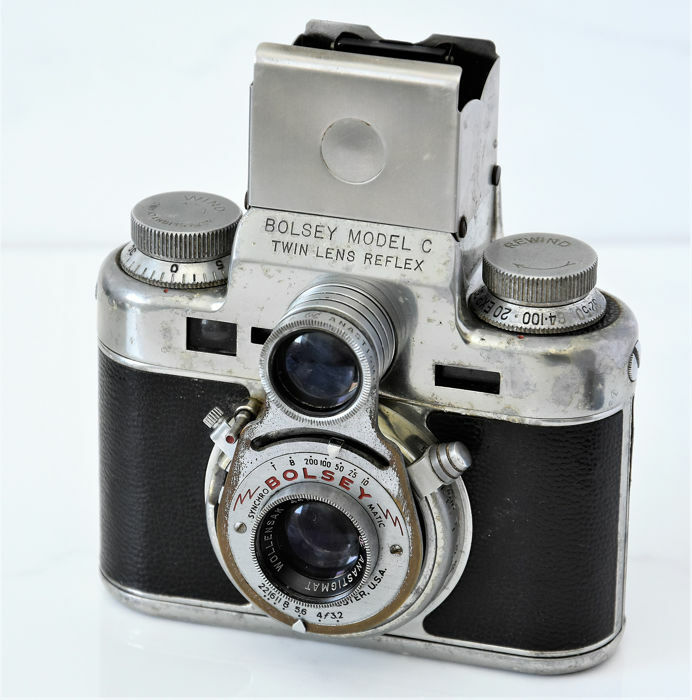 The f3.2 44 mm Wollensak lens appears clear and the 5-speed shutter works throughout the range, but not tested for accuracy. 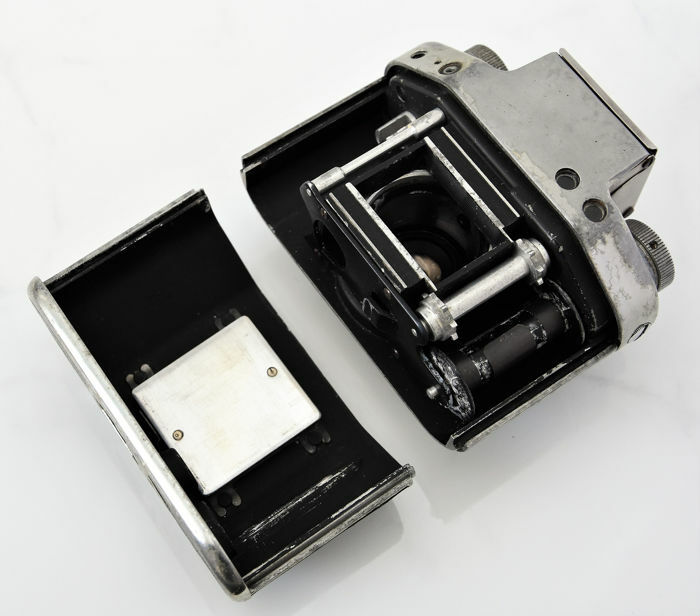 The shutter is primed by pushing in the small red button adjacent to the release. 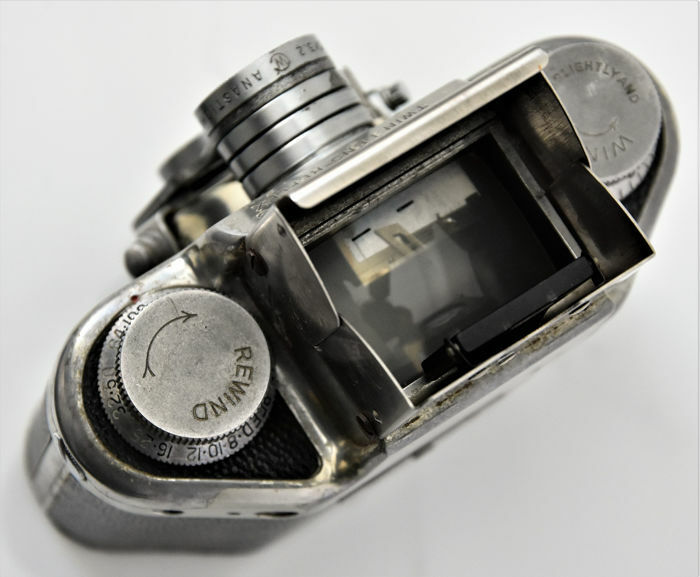 A rare and interestingly designed camera. 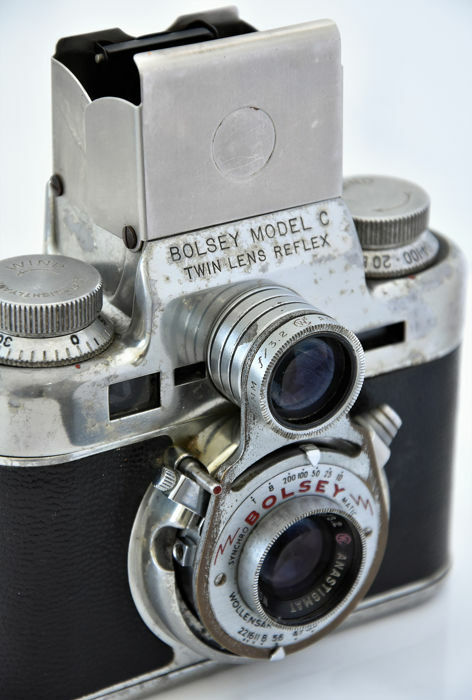 Silver's gone from the rear face of the front lens in the Albada finder. Focussing is very sticky due to hardened grease. Camera very well used. None of these faults and condition reported. Avaliação positiva relativamente ao equipamento adquirido, porém saliento os elevados custos dos portes de correio, face ao preço das máquinas fotográficas adquiridas. Hi Sidonio, I note your comment regarding the difference in postage between the camera and mailing. The posting has to take in the considerations of packaging, insurance, and the tracking and signing of the package, which are all extra to the actual mail fee. 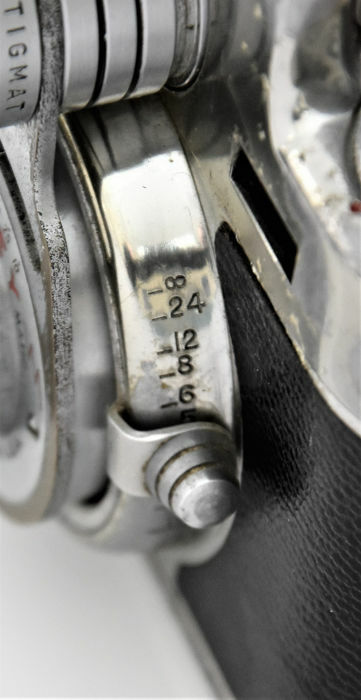 On the positive side, you did buy a good vintage camera, for the price of a cappuccino, which can't be that bad! 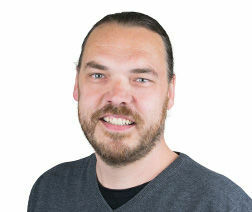 Rapide Lieferung. 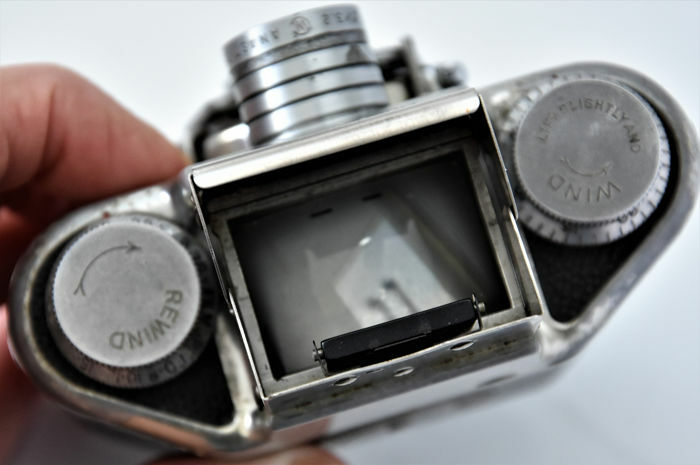 Die Kodak Retina IIC Kamera sieht sehr gut aus und konnte fachgerecht repariert werden. Item exactly as described, professionally packaged, very quick delivery. Oggetto come descrizione del venditore. Molto bello!! alles is keurig verlopen zoals aangegeven. levering ook prima op afgesproken tijd. Snelle bezorging van het artikel. Goed ingepakt. 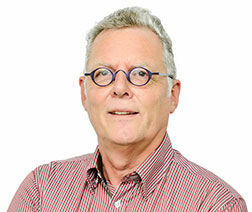 Artikel in prima staat. Zeer tevreden. Positief qua Lubitell en qua zorgvuldige verpakking en verzending. I am happy! 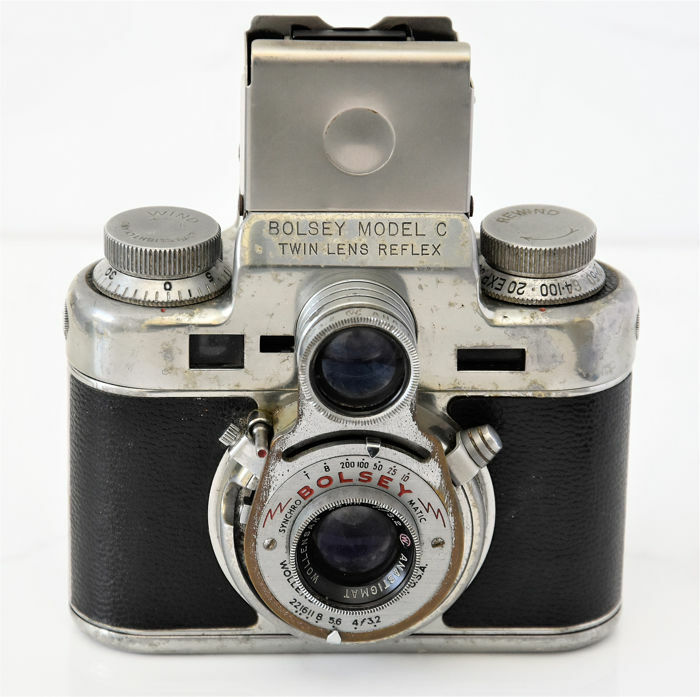 I recieved the camera in good condition and the shipping from the UK was quick. I hope to buy more from him in the future, I'm a satisfied customer.